Had a session with the slash in 2.5m waves and side onshore gusty 5/6 Bft winds. 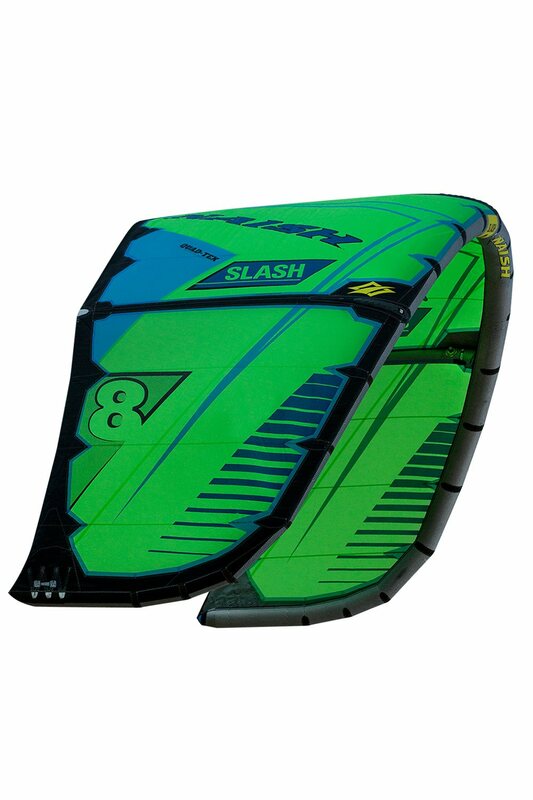 Strapless on a 6.0 surfboard. The Slash has a much better drift than the Pivot. 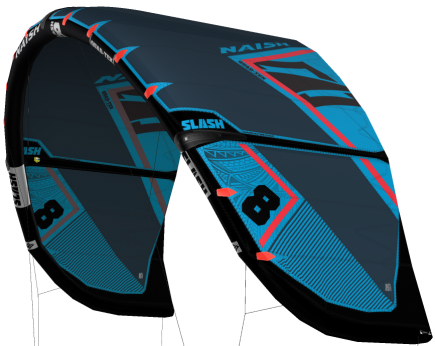 If you are a Naish Fan and think about wave riding. 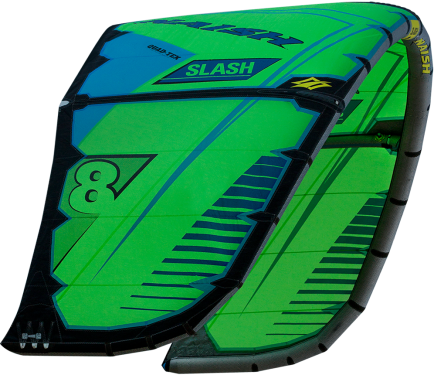 Take the Slash! That said, a bit more nuanced. 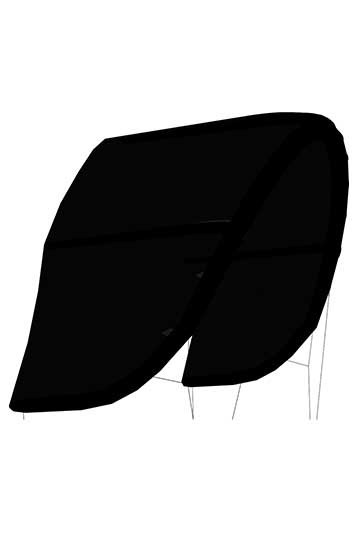 The Slash has a great bar feedback on all positions in the Wind Window. Where the Pivot sometimes loses its pressure, the Slash is always there! Faster turning, always control and Drift. 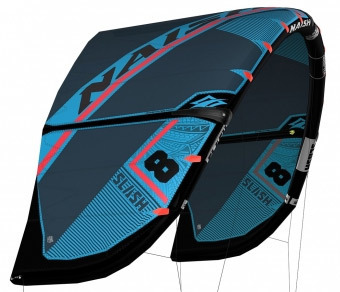 Those are the main differences with the 2018 Naish Pivot. 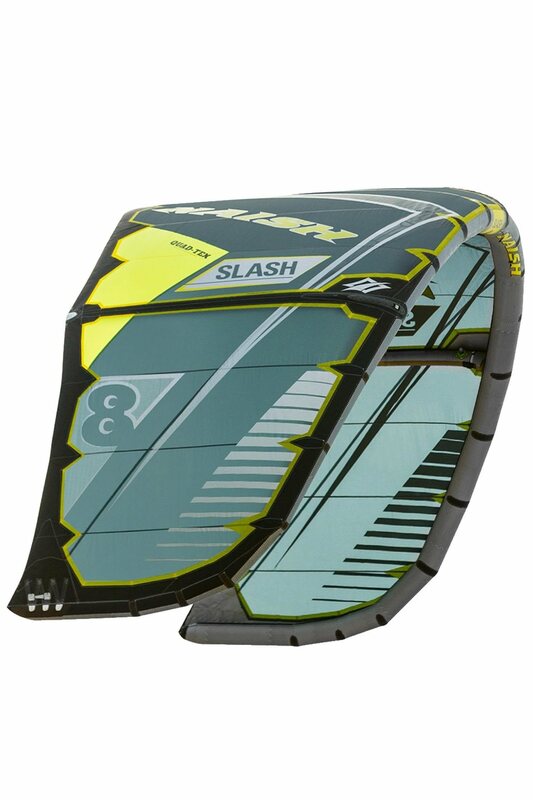 If you look at other wave kites, The 2018 Slash is one of the more aggressive wave kites. It's powerful in lift and down looping. 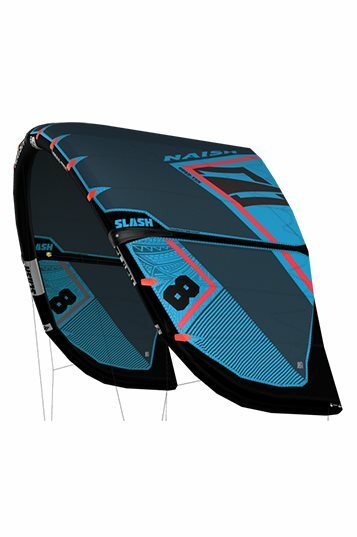 The other side is that you have a sheet and go feel, with the option to downloop and chicken out chasing the wave down the line. Really, downloop and you'll gain a lot of speed! 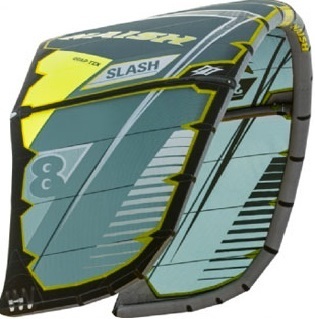 So The Naish Slash is a great wave kite with intention to bite.